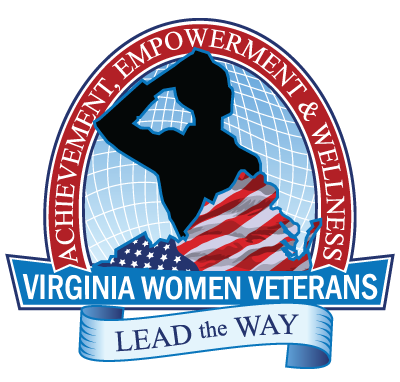 Registration now live for 2019 Virginia Women Veterans Summit. Click here to reserve your free spot. 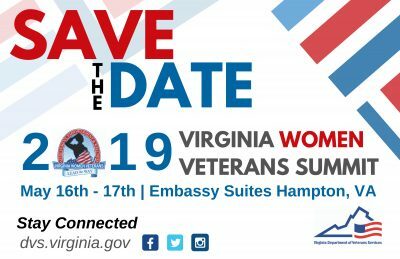 For questions regarding the 2019 Virginia Women Veterans Summit please contact us at the phone number or email address below. Click the button below to fill out a contact form. Congressman McEachin Hosts: Trailblazers: Virginia Women Inspiring Progress, Saturday May 4, 10am-12pm. Click here to register and learn more. 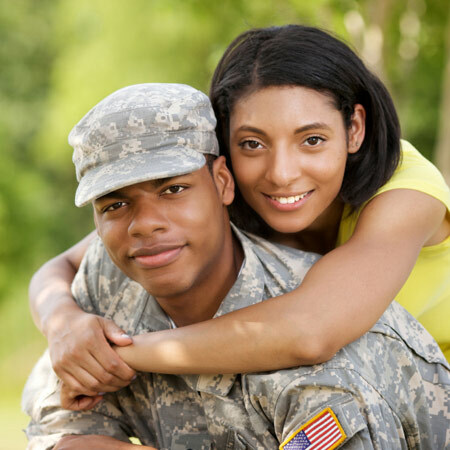 Governor Northam Celebrates Virginia Women Veterans Week, click here to learn more. Virginia Women Veterans Program Manager Bev Vantull and Charlie Palumbo Director, Transition and Employment Programs represented DVS on March 18 to officially kick-of Virginia Women Veterans Week on the CBS6 Virginia This Morning Show! 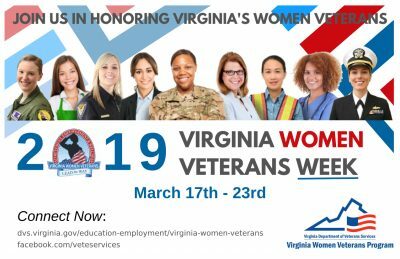 Click here to view photos from the 2019 Virginia Women Veterans Week Kick Off event. 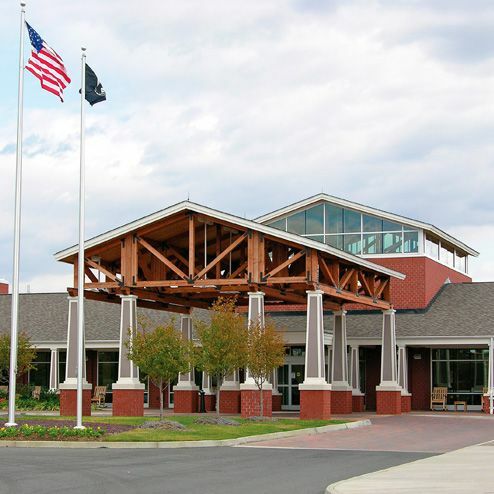 Click here to view photos from the 2019 Virginia Women Veterans Week Pinning Ceremony at the Sitter & Barfoot Veterans Care Center. 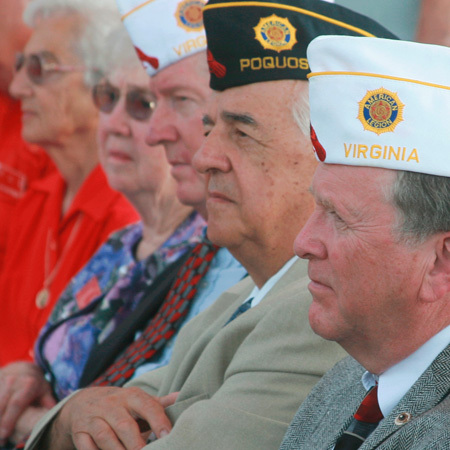 Click here to view photos from the 2019 Virginia Women Veterans Week Pinning Ceremony at the Virginia Veterans Care Center. 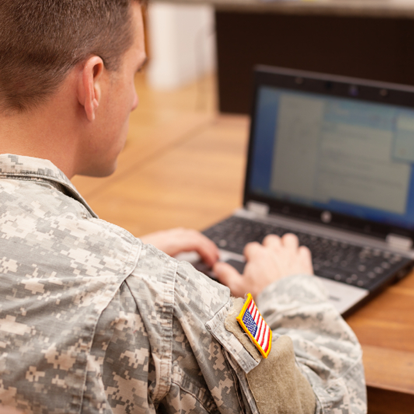 Click here to view pinning photos from around the Commonwealth at our benefits offices. 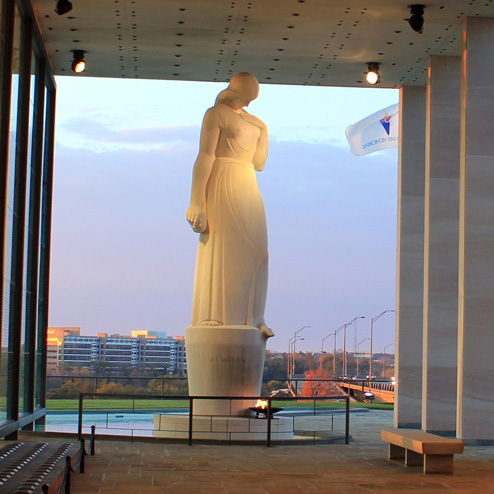 Click here to view photos from the Grace & Grit Program at the Virginia War Memorial. 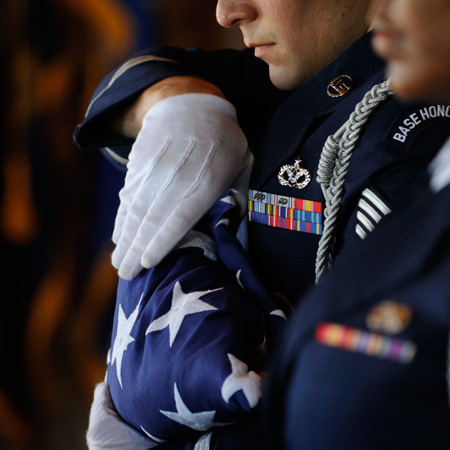 Is this How America Treats Its Female Veterans?